Any volunteers wanting to drive small boats with outboards during some of the races please contact Wing Mark. The only requirement is that the volunteer has his/her Pleasure Craft Operator’s Card. The minimum age for operators is 16. 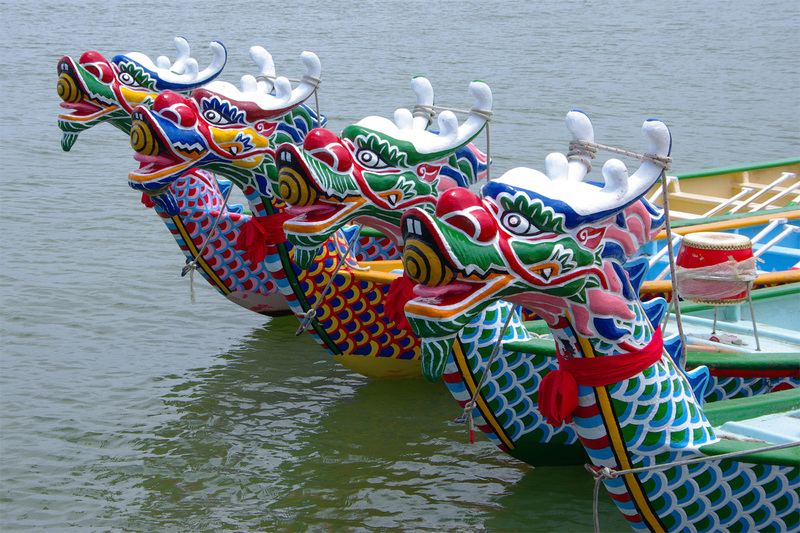 June 21st and June 22nd is the big 26th anniversary dragon boat festival so there’ll be lots of racers and spectators down at False Creek during these two days. Wing Mark be glad to talk to you and answer any questions you may have.